Introducing the Celine Fall 2016 Bag Collection (Pre-Fall). 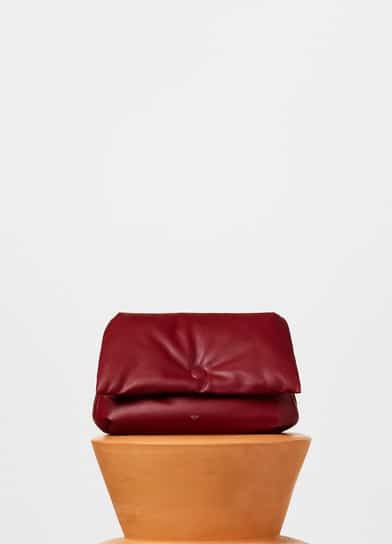 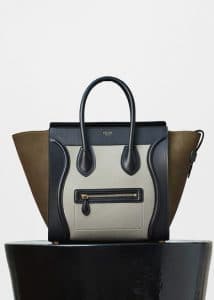 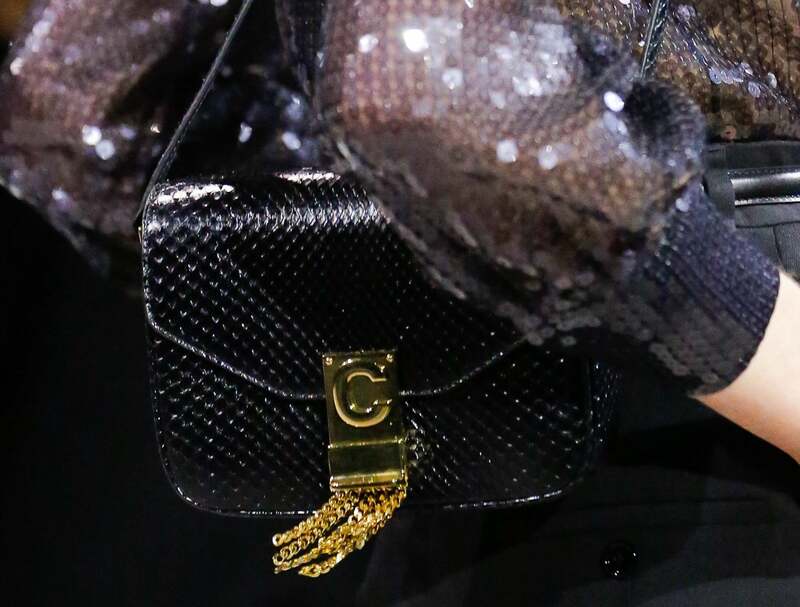 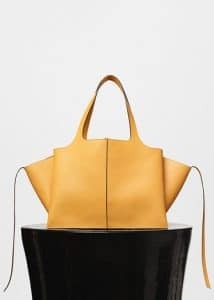 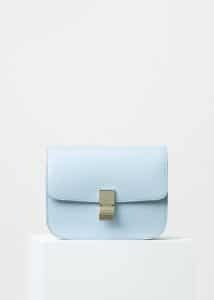 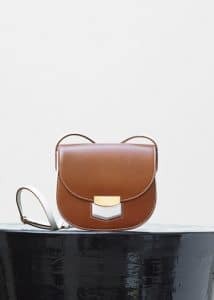 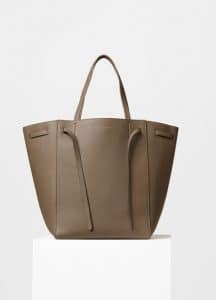 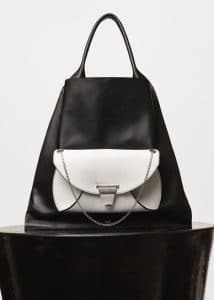 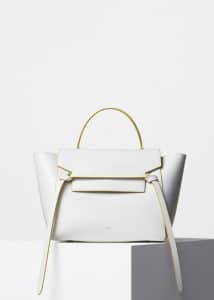 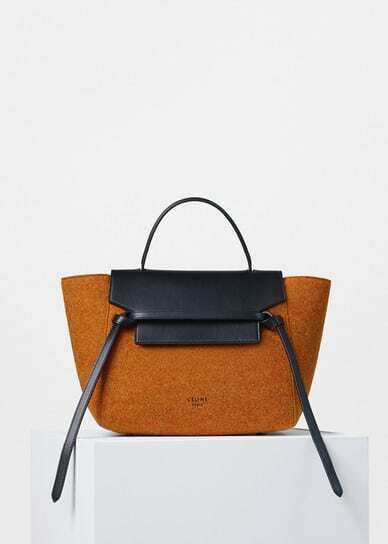 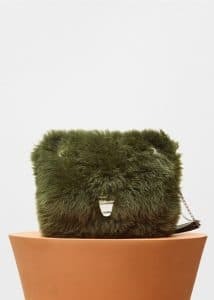 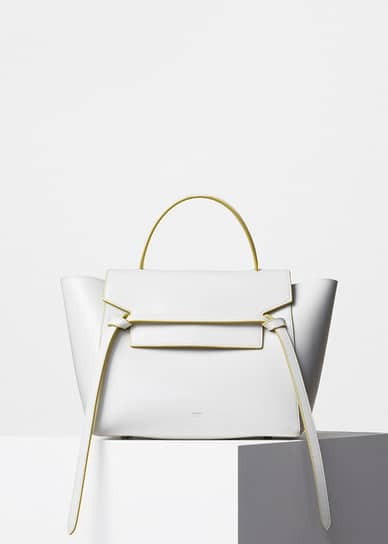 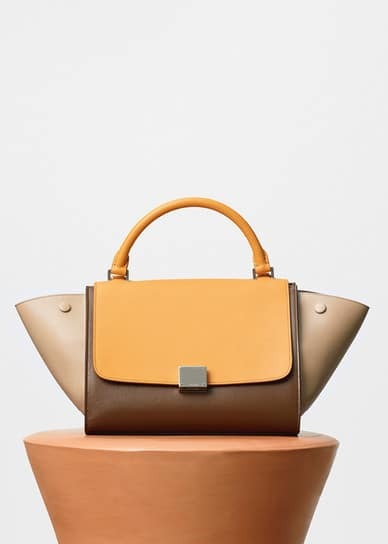 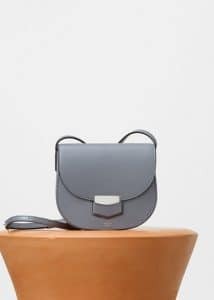 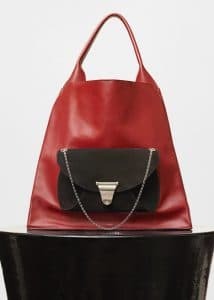 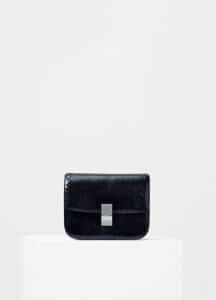 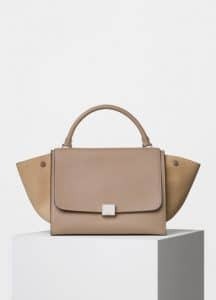 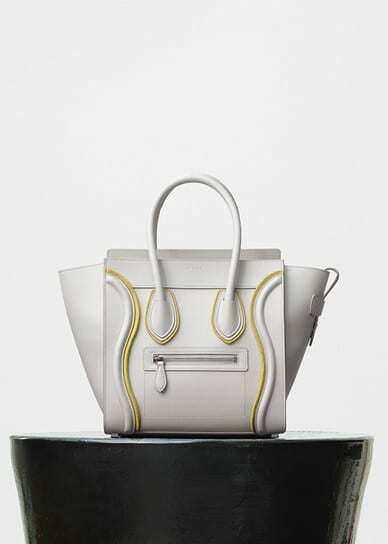 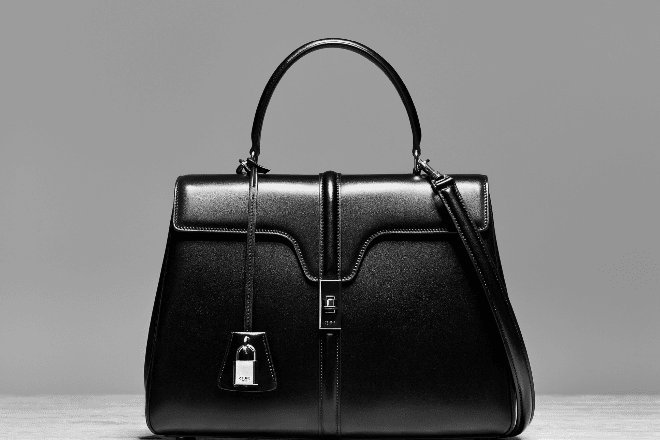 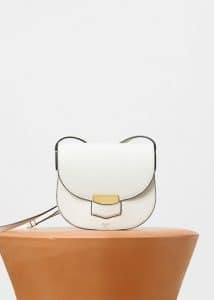 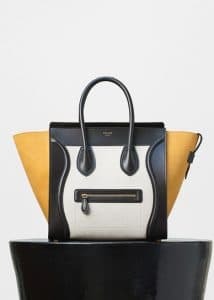 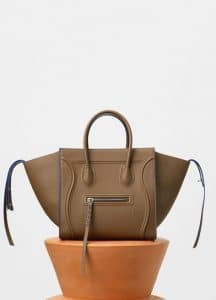 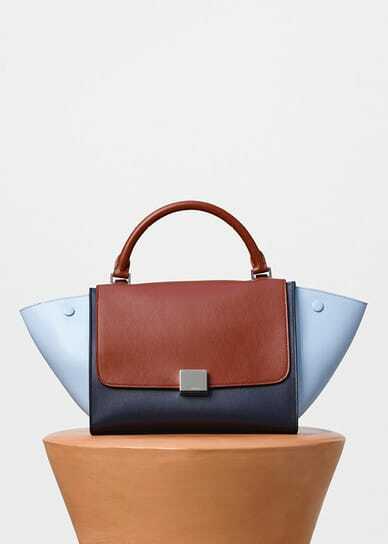 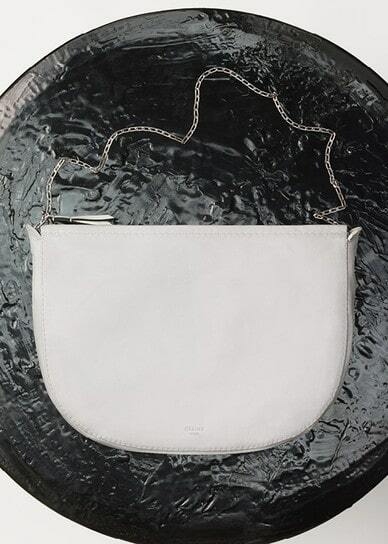 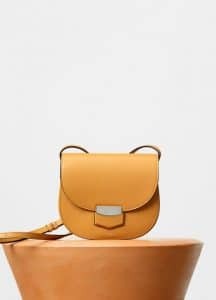 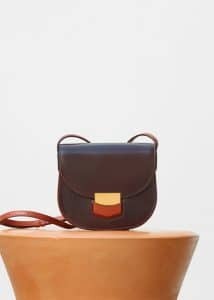 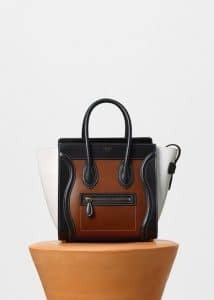 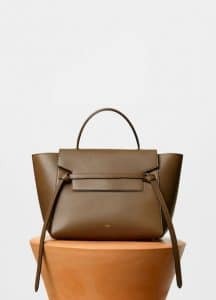 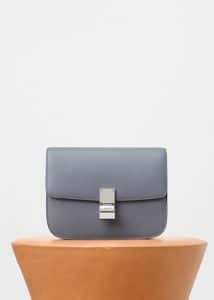 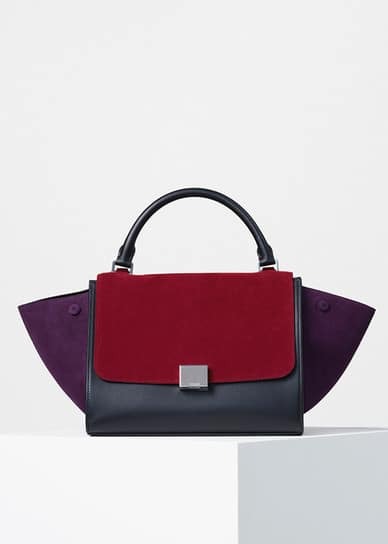 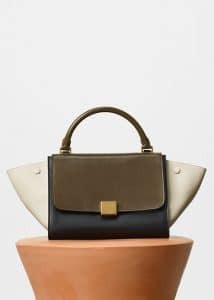 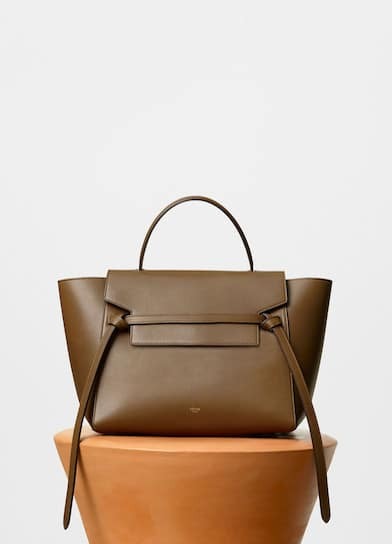 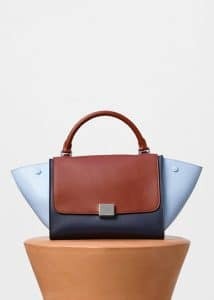 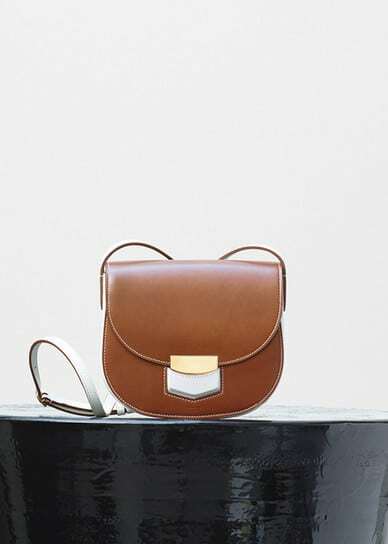 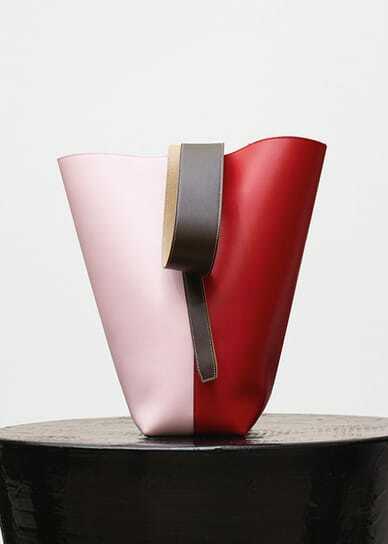 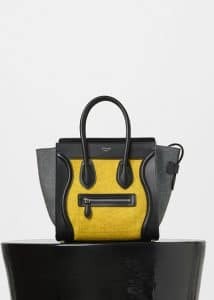 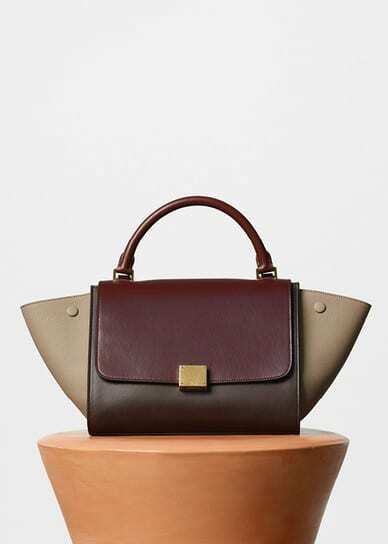 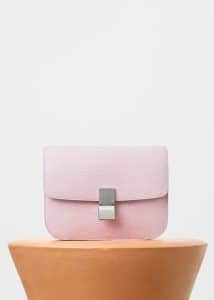 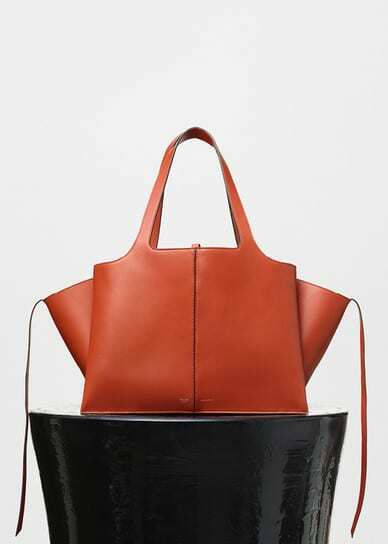 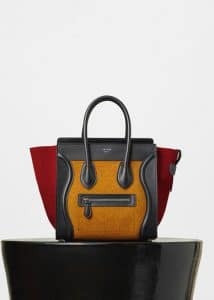 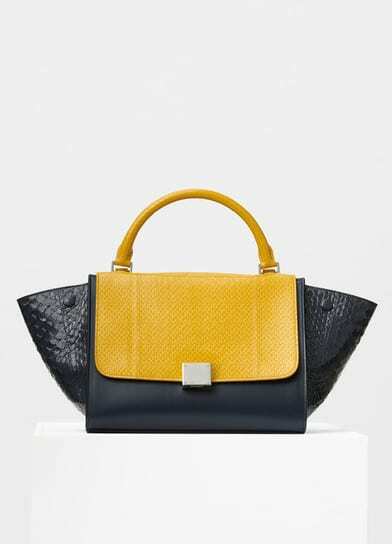 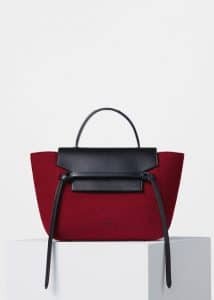 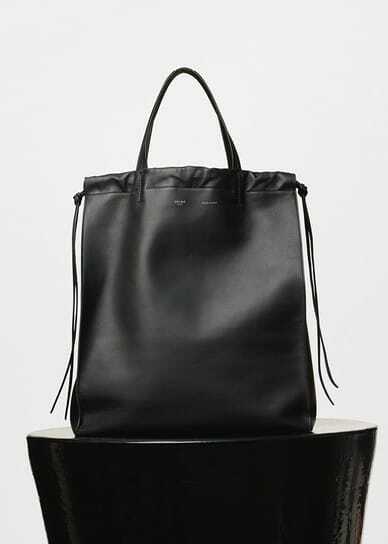 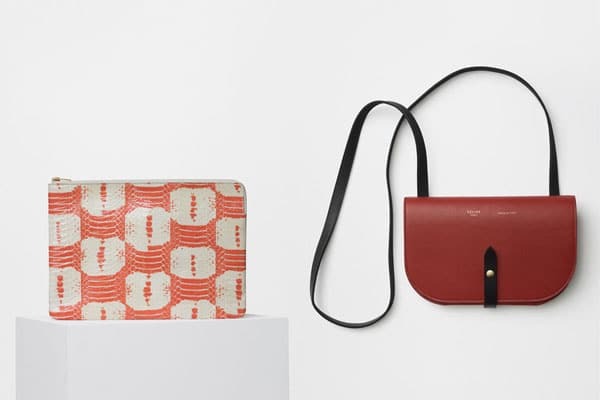 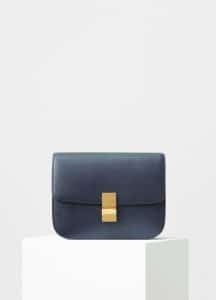 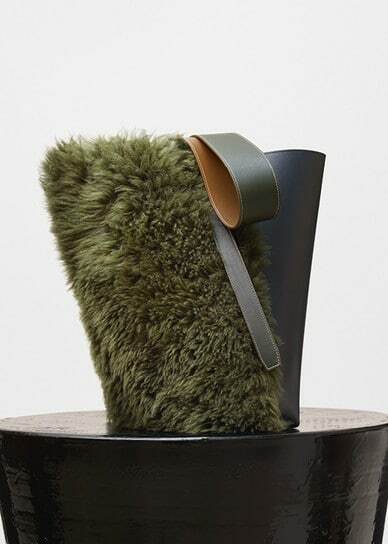 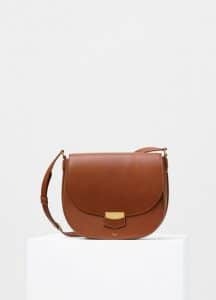 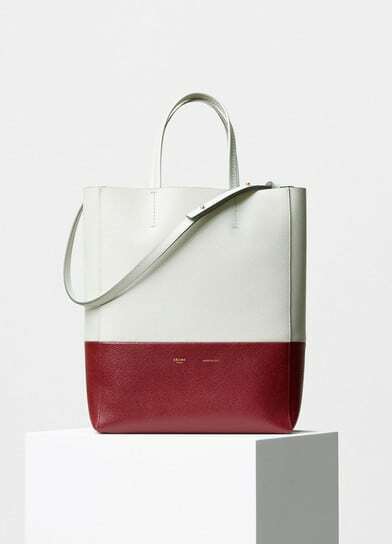 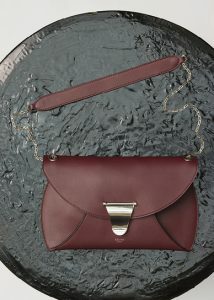 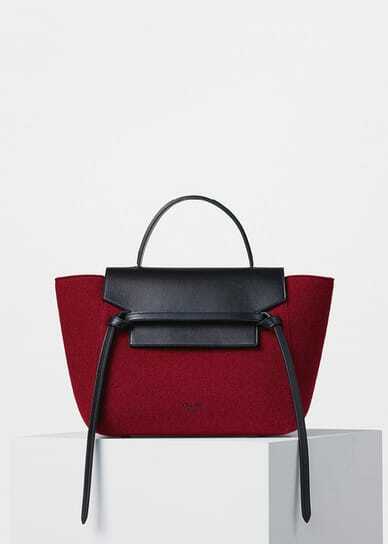 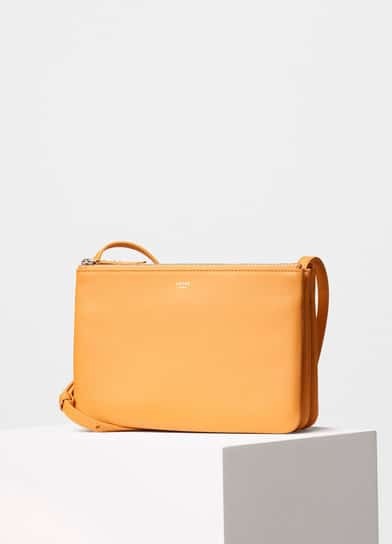 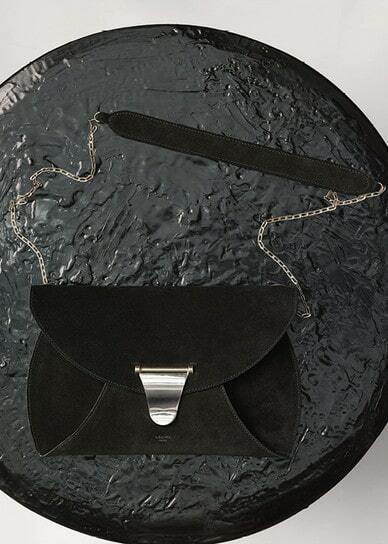 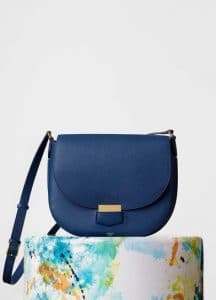 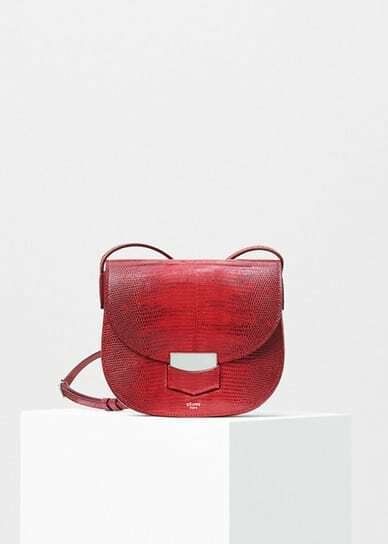 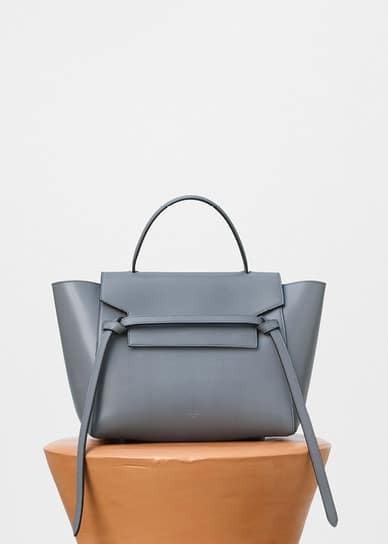 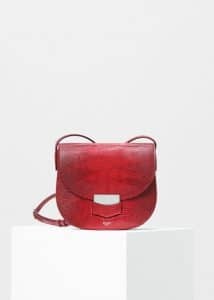 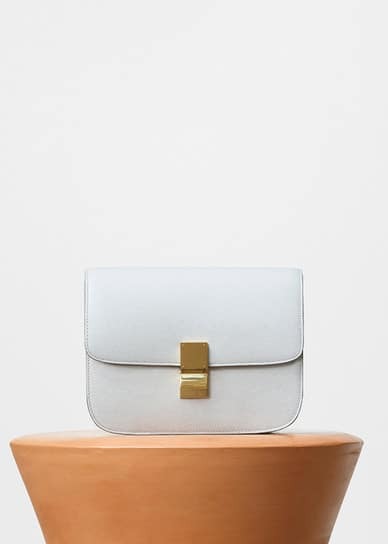 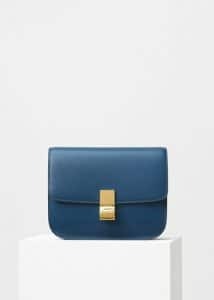 Celine’s latest collection includes classic and new handbags. 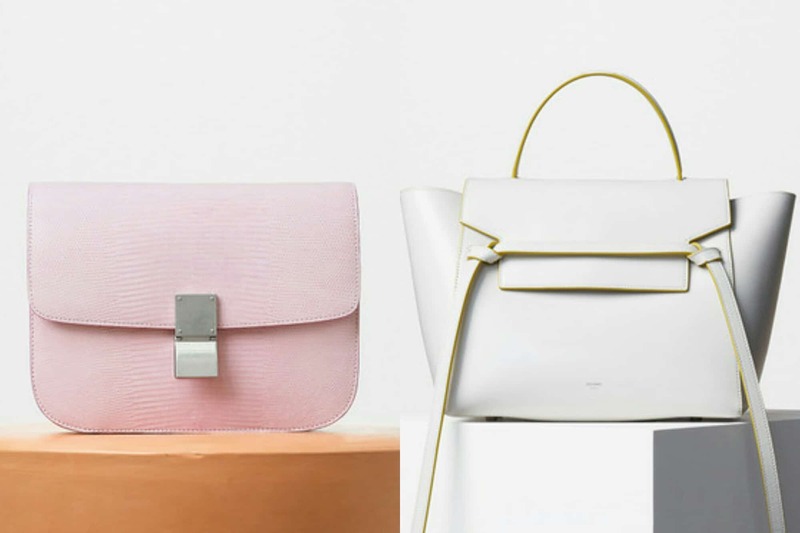 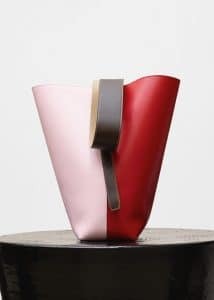 The brand’s iconic Luggage, Trapeze and Box Bags are part of the collection in new colors. The Twisted Cabas Bags are also back this season, made available in felt and shearling. 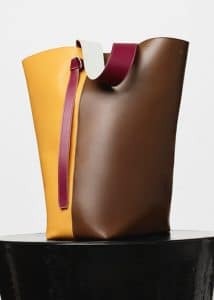 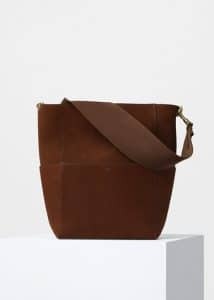 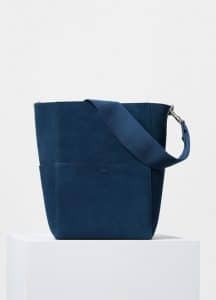 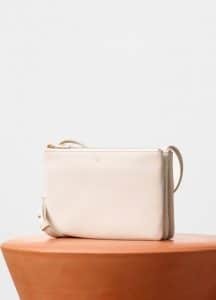 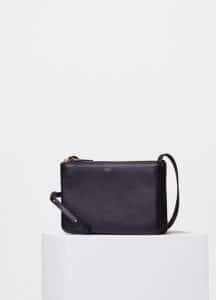 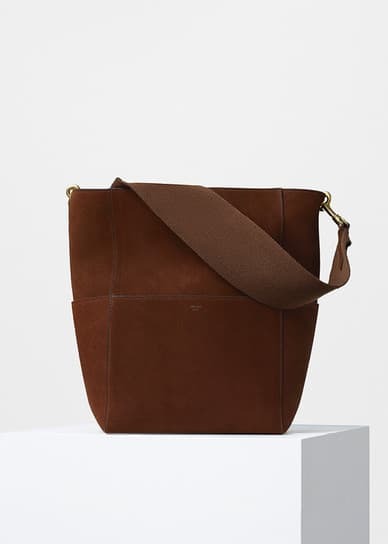 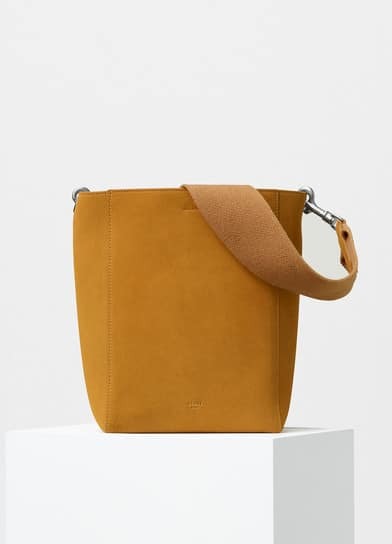 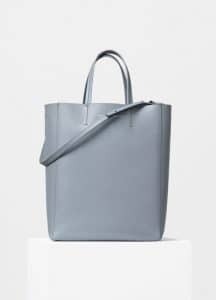 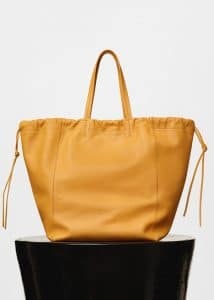 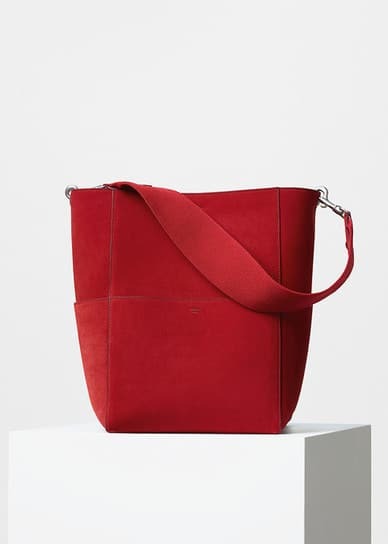 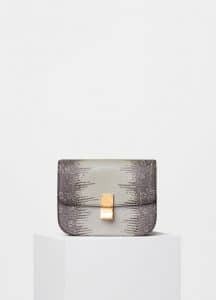 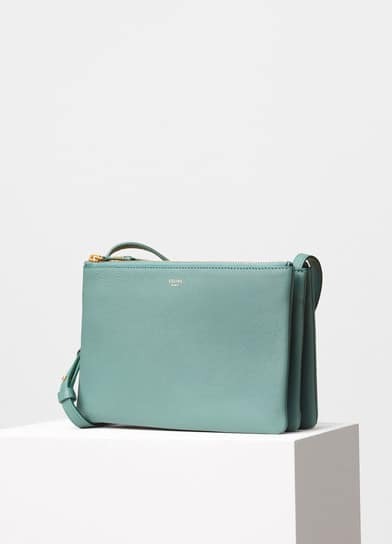 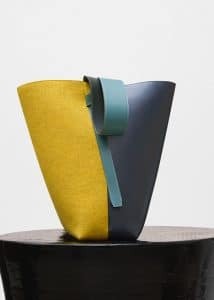 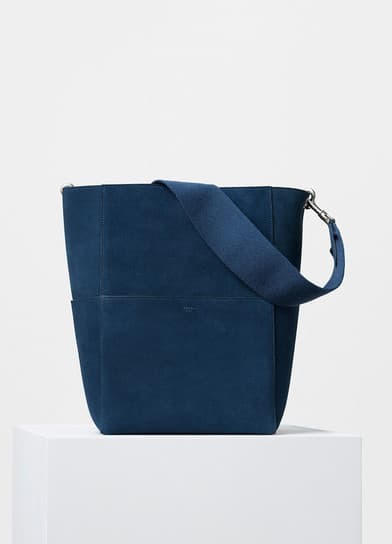 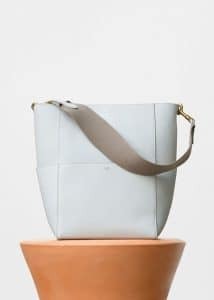 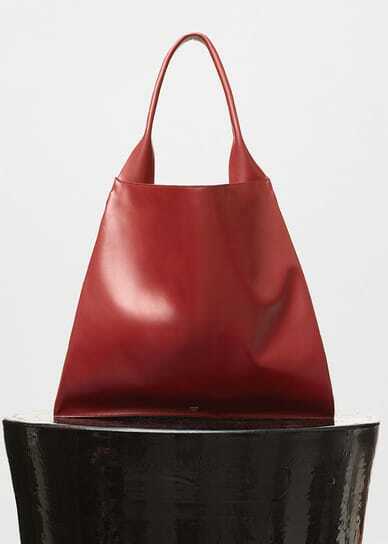 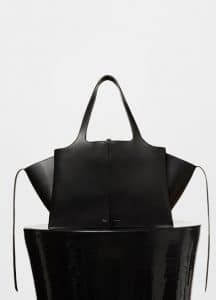 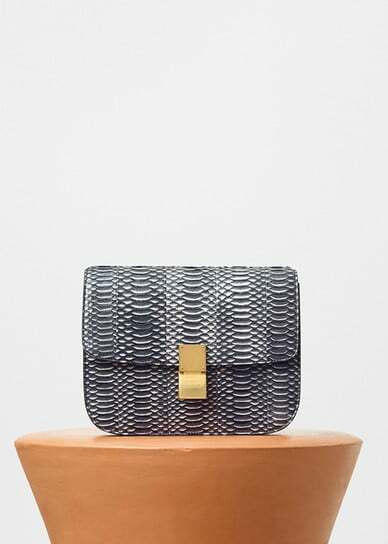 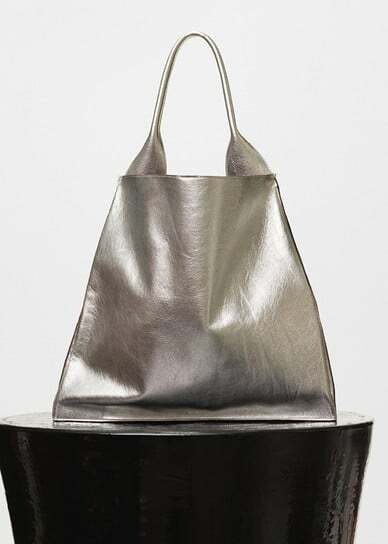 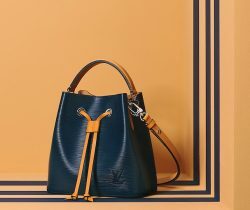 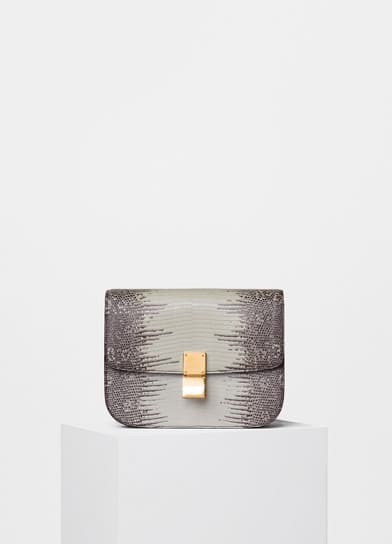 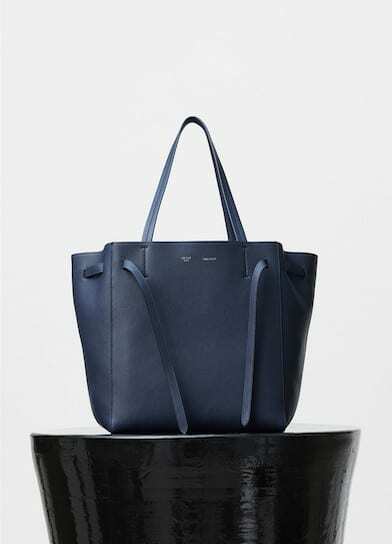 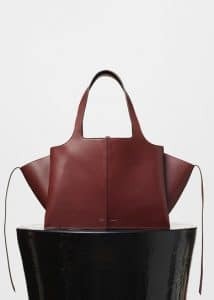 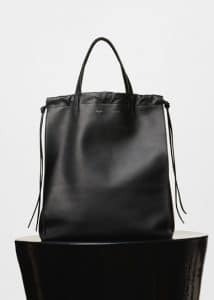 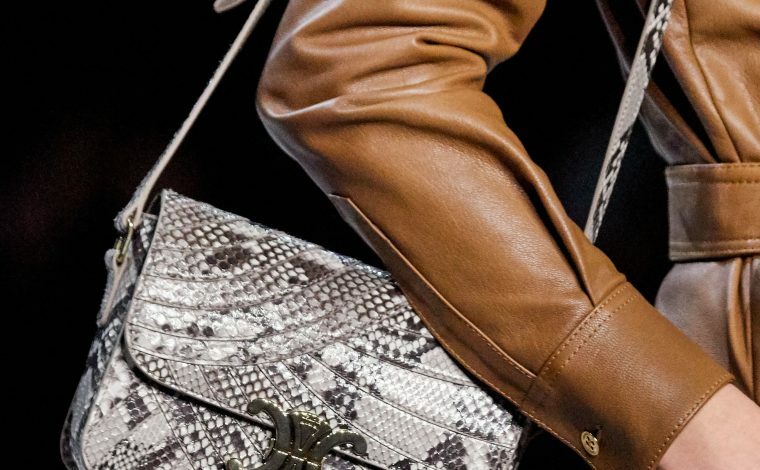 A variety of tote and shoulder bags are introduced in this collection.